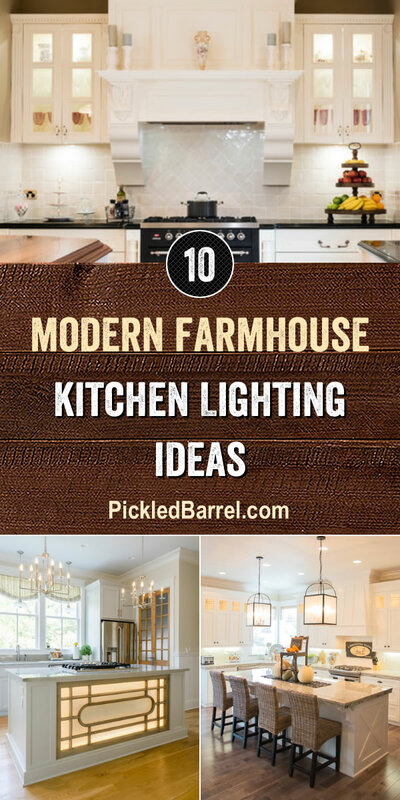 Thanks for visiting Pickled Barrel today so we can share our favorite modern farmhouse kitchen lighting ideas with you! Lighting is an integral part of any design, including modern farmhouse kitchens. Stick around to see what we’ve found.